Professional double glaziers since 2004, Emerald Windows and Doors regularly enhance Reading homes with only the finest home improvement products around. With an extensive range of products capable of suiting almost every homeowner’s property and tastes, we can ensure that your home boasts a great style as well as amazing performance. 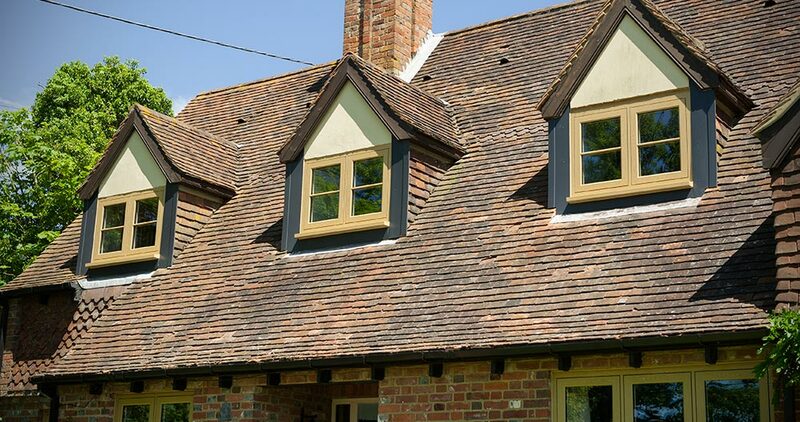 Whether you’re looking for new replacement windows, a beautiful conservatory or a memorable front entrance door, the team at Emerald are fully committed to delivering a service that is unparalleled for all Reading homeowners. We know the area like the back of our hand, being the ideal choice for those looking for a personal and swift installation process. Thousands of windows installed in the local Reading area. From the many housing estates erected in the 1950’s to the various period properties present in the area, Reading has an eclectic mix of property styles yet no matter what type of home you reside in, the Emerald team are confident to have the ideal addition. Craving something traditional for your heritage home? Our timber effect windows do just the trick, whilst our range of rear folding doors subtly brighten up your modern home. Reading is one of the largest urban areas in the UK that isn’t classified as a city, yet no matter where in the area you are based our double glazing solutions is only ever one step away. Let Emerald add a touch of elegance to your home with a set of French patio doors or the ease of operation with innovative tilt & turn windows, we can achieve any home improvement desire you may have. Family-run, professional and knowledgeable, we’ve built up an impressive reputation amongst local Reading homeowners – regularly citing us as their home improvement installer of choice! This is because we’re committed to delivering a level of service that can only be matched by the quality of our products and all whilst offering our best price every time! So whether you live just down the road from Rivermead Leisure Complex, along the developing Friar street or one of the recently built apartments in King’s Meadow, it’s highly likely that our Emerald team has completed an installation not too far from your own home. Wherever in Reading you currently reside, we can help you achieve absolute comfort and efficiency in your home.